Cierra lost her mom, Amy, 6 years ago and for a while she wasn’t able to talk about it. I am so happy she is now because she sounds like she was an incredible woman. 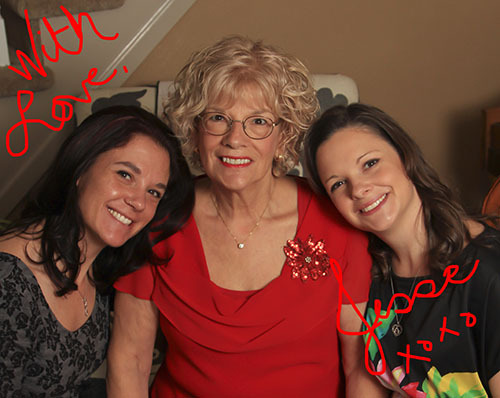 Listen as Cierra recounts some of her favorite pearls of wisdom and stories from her late mom. Also, learn what Kentucky Fried Chicken is called in Quebec and what item is left off of the menu here (side note: there are actually 2, mashed potatoes are also not on the menu in Quebec- which is upsetting).